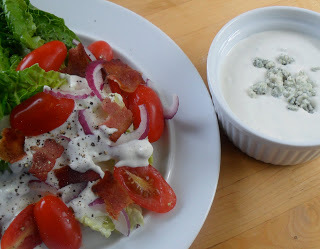 Blue Cheese Dressing…Simple & Delicious! Blue cheese dressing is probably my favorite salad dressing. Not only do I love it on salads, it’s my favorite accompaniment with buffalo wings and french fries. I’ve even been known to enjoy it with rib roast, in place of horseradish. Already having blue cheese crumbles on hand, I decided to make the dressing for this weekend’s wedge salad. I’m so glad that I did, now I have dressing on hand for Thursday’s buffalo wings! In a bowl, stir mayonnaise, sour cream, onion powder, and salt together until smooth. Whisk in buttermilk until completely blended. Add blue cheese crumbles and stir to incorporate, breaking any large lumps. Cover and chill for 1 hour until ready to use. Wow, just figured out what I want to make TODAY!! Love it! 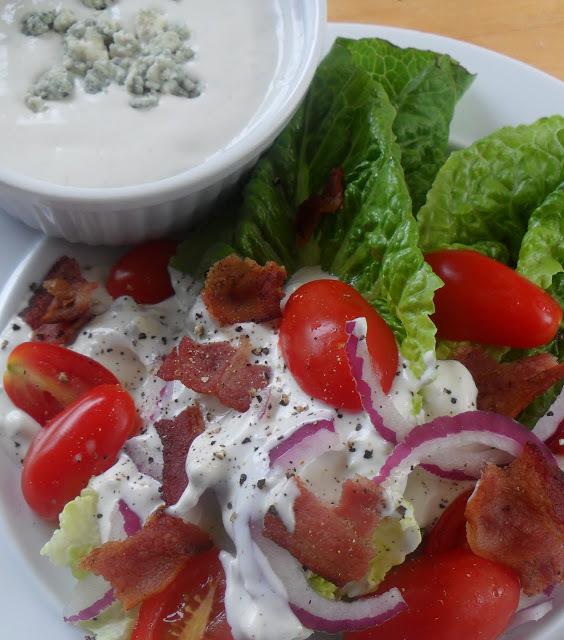 Wow look at that… I have never made blue cheese dressing and didn’t know how simply you can make at home!!! 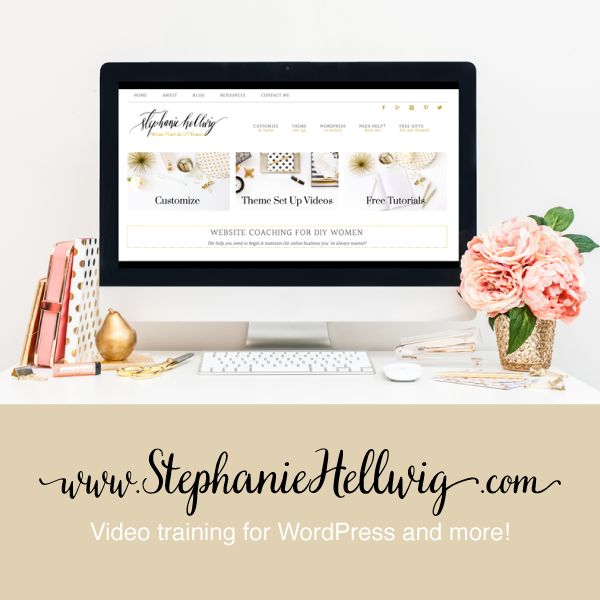 Wonderful post and thanks for sharing the recipe! Blue cheese dressing is my favorite too!! I eat it with EVERYTHING. And i mean, everything. I’m a recent blue cheese convert, so I’ll have to give this a try! @Nami…Thanks, I buy it more than I make it but, every time that I make it, I wonder why I ever buy it! 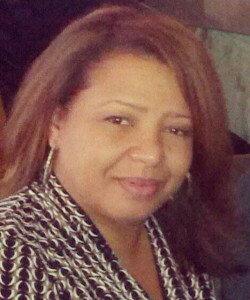 @Melissa…Thank You! Thank Your! Thank You! That’s a first for me :)!! !